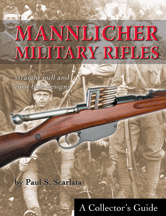 Profusely illustrated with close-up photos, drawings and diagrams, this book is the most detailed examination of Mannlicher military rifles ever produced in the English language. 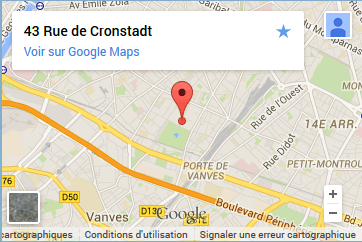 Includes all the information you need! · Model-by-Model Specifications · Modern Test Firing Results · Exciting Service Histories · Ammunition Details · Rare Combat Photos · Useful Technical Drawings · Discussion of Mannlicher's Imitators Ferdinand von Mannlicher was history's most prolific military firearms designer, with over 150 patents to his credit. During his years at Steyr, they produced more military rifles than any other manufacturer in the world! But most American collectors know very little about these advanced weapons that were the workhorse of the Austro- Hungarian army. Mannlichers saw extensive combat around the world from 1886 to 1952, yet most models are quite reasonably priced today. Inside these pages, you will understand the genius behind Mannlicher's magazine systems, straight-pull and turn bolt military rifles. And you will learn why they became the standard by which all others were judged. Filled with black & white photos.